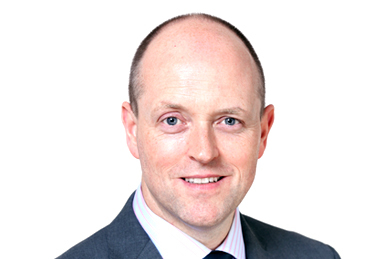 Neil Hughes has many years’ experience in advising Irish businesses, but specialises primarily in corporate recovery. He has extensive experience of examinership matters and is one of the leading experts in Ireland’s formal rescue process. Neil has also lectured widely on the topic ‘restructuring’. He contributes regularly to the print and broadcast media on business matters. The Seven Cs of Business Recovery – This book provides a framework to help businesses successfully trade through tough times. It sets out the seven principles (Seven Cs) of business recovery that should be employed to ensure the survival of an ailing but viable business. The book was published by Chartered Accountants Ireland in 2010. Examinership in Practice – This comprehensive booklet guide to the examinership process was published in 2004.